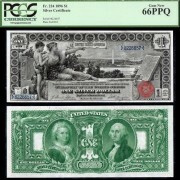 Premier Currency was founded in 2005 to offer collectors notes of superior eye appeal and value. We strive to only have notes that are both aesthetically pleasing, and don’t just barely make the grade. 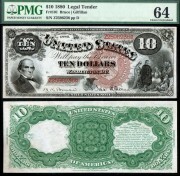 Attending over a dozen of the nations largest Coin and Currency Shows including FUN, Whitman-Baltimore, and ANA, we are always trading in notes ranging from $50 up to $100,000+. 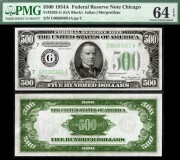 If you want it and we don’t have it, I can and will track it down for you.